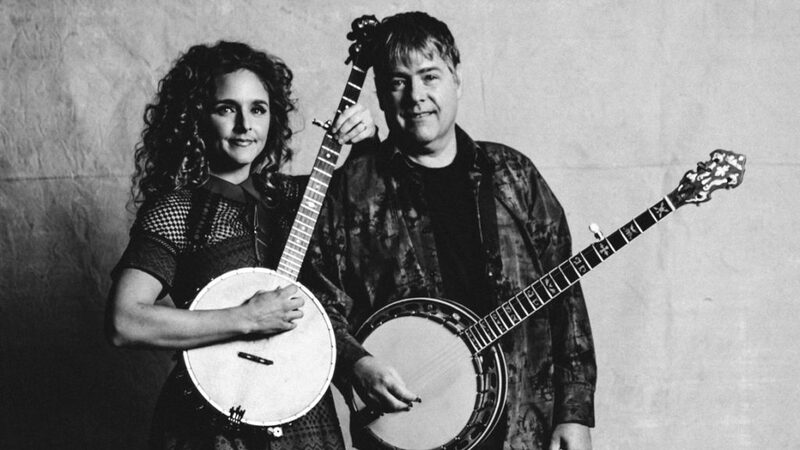 Home » Events » Béla Fleck and Abigail Washburn @ The Music Hall! Béla Fleck & Abigail Washburn at The Music Hall! Come see Béla Fleck & Abigail Washburn at The Music Hall on Thursday, April 11th at 7:30 pm!